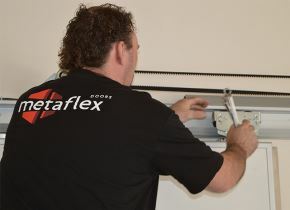 For safety reasons, the installation manual and the access code for the automation are only provided after a technical assessment by Metaflex. You can find the user manual at downloads. Would you like to receive the installation manual and/or access code? Fill in the request form.